Teeth can become stained or darkened over a period of time due to a number of factors such as age, smoking, or drinking tea and red wine. If you are brushing and flossing twice a day, but still feel that your smile is not as bright as you would like, then professional teeth whitening treatment may be of an interest to you. Thank you to the whole team at SE1 Dental. I had an appointment yesterday morning and got the usual first class treatment that I've always enjoyed with you. It is very refreshing to have such a high quality local dental practice and I am very grateful for it!! The first step of your journey to a new smile at SE1 Dental is a Consultation to discuss your requirements and your smile. This is then followed by an Oral Health Assessment and Scale and Polish (if required). At this point, we will advise you whether you are suitable for whitening treatment or not - depending on the health of your gums and teeth. If you are suitable for treatment, we will then discuss the different options we offer at SE1 Dental in order to help you decide on the right one for you. As a starting point with 'At-Home' Whitening we will take a dental impression of your teeth so we can make custom trays for you to fit your teeth exactly. This will ensure that you get a very even and thorough coverage of gel on your teeth whilst wearing your trays. These trays usually take between 1 to 2 weeks to be made so a follow-up appointment will then be arranged for you to collect your trays and whitening kit. 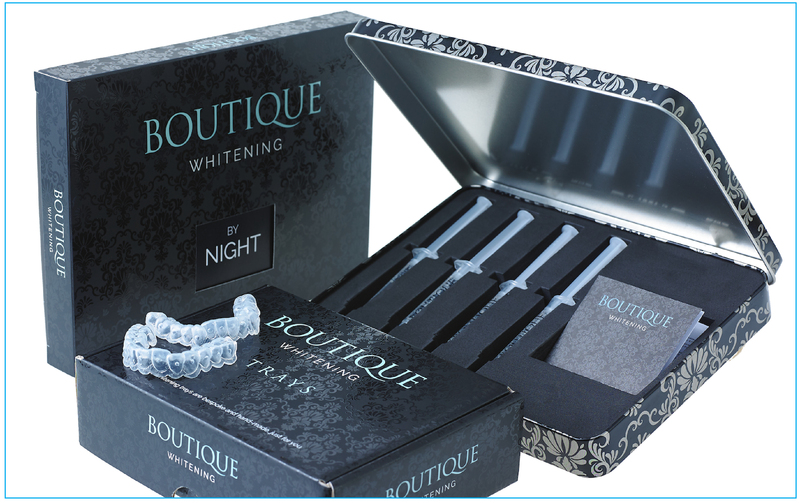 During this appointment we will show you how to use your new whitening trays and gels at home as well as provide you with 'instructions for use and aftercare' to take away.